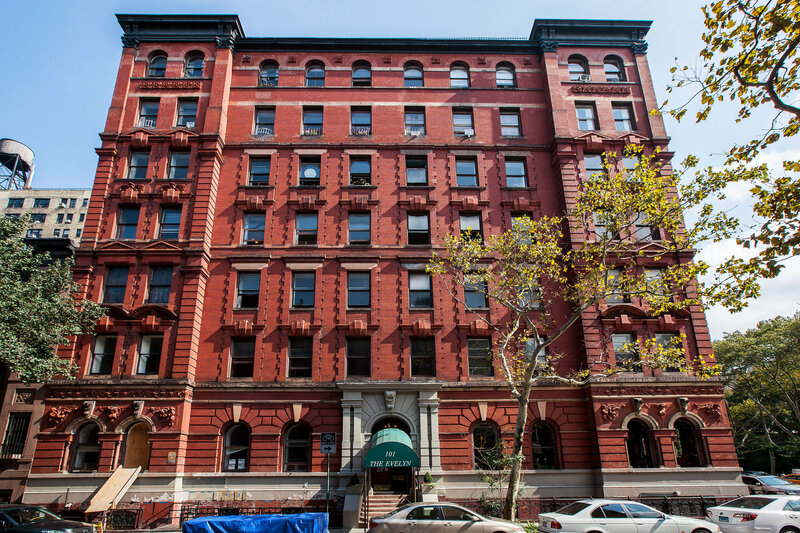 The latest crop of new developments is made up primarily of conversions of midsize rental buildings from the turn of the last century, like the 14-story Chatsworth, at 344 West 72nd, a project of the HFZ Capital Group. However new and gleaming the building, Mr. Naftali says his project, designed by Thomas Juul-Hansen, will be a restrained entry in an area that takes its beamed ceilings seriously. “It’s a little more contemporary, but far away from a glass box,” said Mr. Naftali, who is under contract to buy another parking garage across the street, where he also plans to build from scratch.